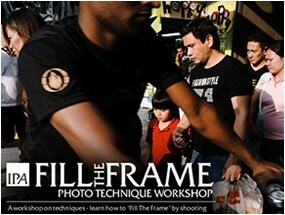 Since announcing our first ever FILL THE FRAME Photo Technique Workshop in Singapore on 15th December, 2012, we’ve received a few questions and queries on what ‘Filling The Frame’ meant. It seems there are as many people curious to learn about the concept as much as there are curious about the techniques. ‘Filling The Frame’ means shooting photographs that are complex in composition and layered with multiple subjects. The idea behind the technique is to simply (or not :-)) fill as much of the picture with available subjects, elements and context as possible. A well-filled frame freezes a moment in time where all present in the scene are bound together in some invisible dance. Now you don’t have to complicate every picture you shoot, but having this ability in your photography toolset is not a bad thing. 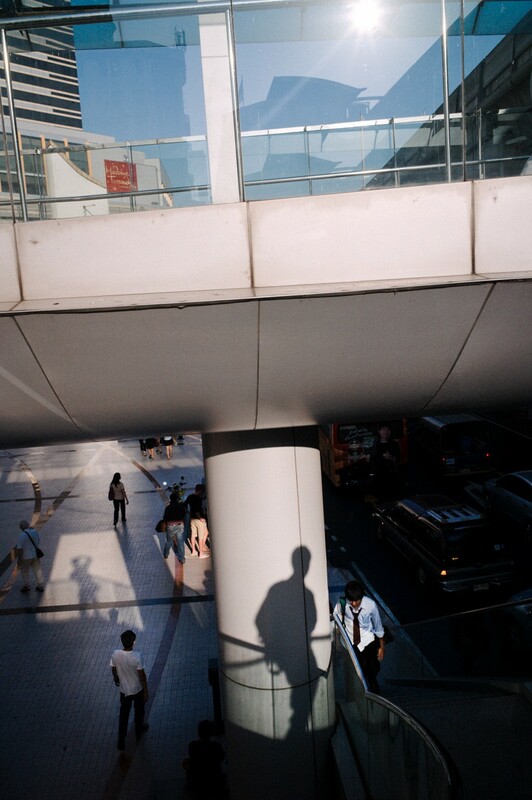 The above photographs by Kevin WY Lee are some examples illustrating the concept. The FILL THE FRAME Photo Technique Workshop will focus specifically on practical tips and techniques on ‘Filling The Frame’. @james071994 Fill the frame! pag nag shoot tayo dpat may activity. eto http://t.co/K0fx0rfg game ha.